THC found in marijuana is widely known to give users a high feeling that leads to dependency. This makes it reasonable to have concerns on other cannabis-derived compounds such as CBD. 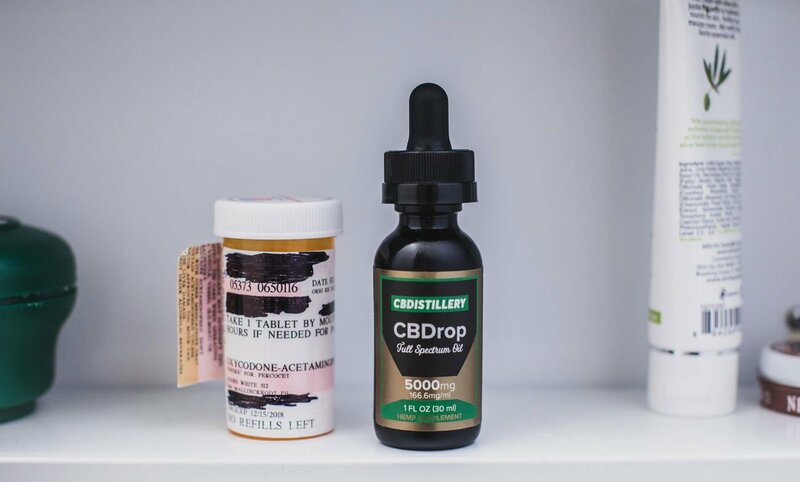 can you get addicted to CBD? Cannabidiol (CBD) edibles, pens, medicines, shatter and oils are continuously cropping up throughout the world. The anti-cannabis people are vehemently looking for anything negative in marijuana including this non-psychoactive cannabis component of the cannabis plant. 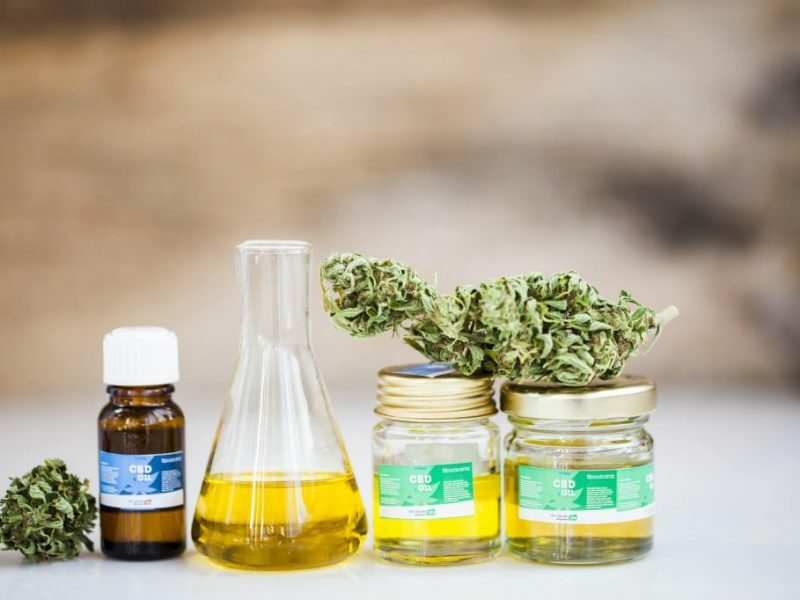 With most people puffing CBD vape pens everywhere and every shop having CBD products, it is essential to establish whether CBD is habit forming or appealing. This article looks at whether you can get addicted to CBD. What Is Meant By CBD? CBD are initials that stand for cannabidiol. It is among the cannabinoids found in the hemp and cannabis plant. The most popular cannabinoid is tetrahydrocannabinol (THC). This is also the psychoactive marijuana component that causes buzzy effects. However, CBD does not make you high when ingested. It does not contain the psychoactive ingredient that makes other cannabinoid products to give a euphoric high feeling. This does not mean it has no potential uses or side effects. The lack of unwanted psychiatric effects makes it perfect for relieving pain, and for treating anxiety. Addiction is commonly referred to as a brain disease that is characterized by physiological and physical dependence on drugs despite their harmful effects. People who are addicted are fully aware of the problem, but it becomes tough to stop. The continuous use of substances changes the chemistry and structure of the brain. Addictive substances mostly target dopamine also known as the pleasure hormone. This hormone gives an effect of happiness and a satisfying feeling. Substances that because addiction overstimulates this area which causes repetition of taking the substance. With time, the dopamine reward system does not work properly and produces lesser amounts of dopamine. The person is hence forced to consume more and more of the substance to increase the dopamine levels hence leading to addiction. 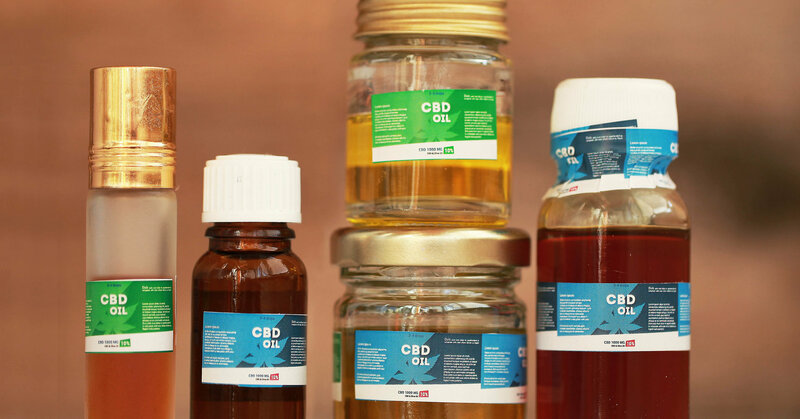 CBD is obtained from the withdrawal of cannabidiol from the seeds and stalks of cannabis or hemp. CBD is not addictive. It does not stimulate the dopamine center hence leads to no dependency. Not only does CBD prove to be non-addictive, but research studies also prove that CBD is useful in curbing addiction. It has been found that people are trying to quit smoking take about forty percent fewer cigarettes after consuming CBD. It helps in the regulation of emotional memory processing making it a good treatment for substance abuse. Most people buy cbd products but do not know how it works. CBD functions by connecting to the endocannabinoid system. This system comprises of a neurological network in the body. It includes thousands of receptors running through the entire body and which binds to the cannabinoids you consume. The body reaction varies depending on the specific cannabinoid that you ingest. The complex endocannabinoid system makes cannabis to have several effects including altering appetite and sleep schedule to medical treatments. CBD is hence an effective, versatile and powerful compound.